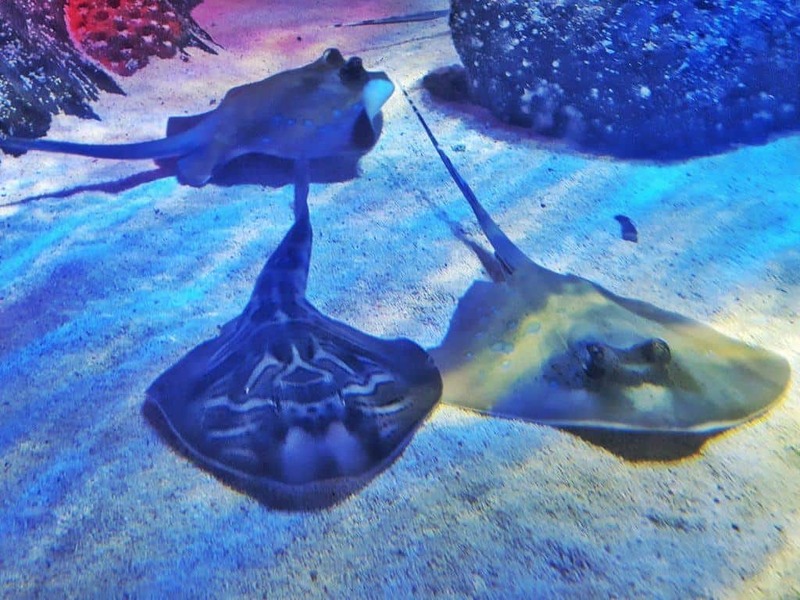 Last week, Libby went on a school trip to the National Sea Life Centre in Birmingham. She came back so happy at having had the chance to meet Santa that Lia was a bit jealous. Luckily we are blog ambassadors for the National Sea Life Centre and seeing Santa is included in the ticket price. Or in our case, it was free with annual pass entry. So on Thursday, Lia and I headed there for the day. 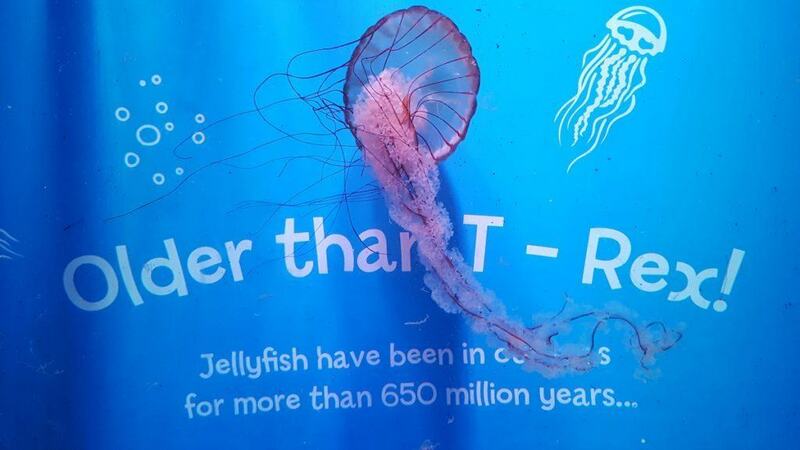 We’ve been ambassadors for the National Sea Life centre for the past two years now. This given us the opportunity to visit regularly and we usually go at least once every couple of months. The great thing about it though is that the girls never get bored. Every time we go, there is a new attraction or theme and their interests change and develop as they get older. The girls always love the penguins and when they’re a bit older, I’ll definitely pay for them to feed one as a treat. 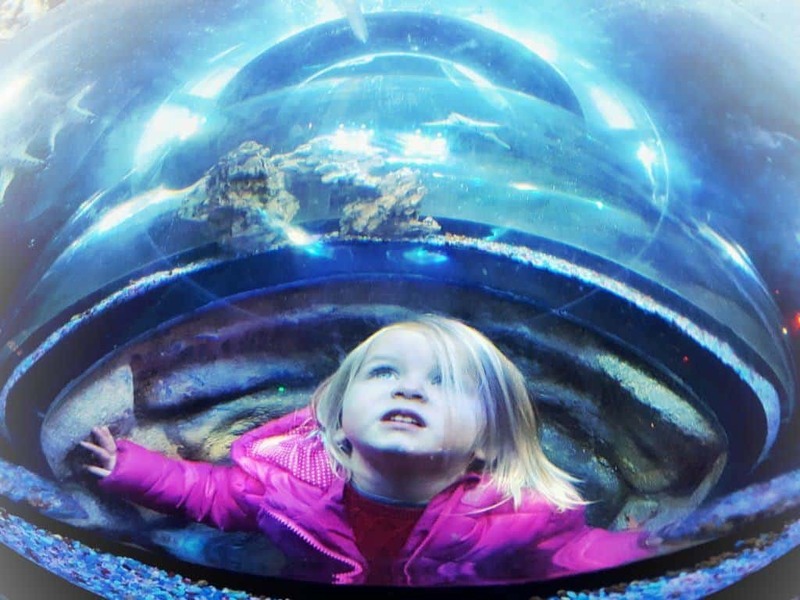 This year, the National Sea Life Centre have made their ocean tunnel a 360 degree experience. So as well as walking through the tunnel and having fish either side of you and above you, you can even see them swimming under your feet. Libby’s favourite part is always the rock pool area where you can stroke a starfish. Lia enjoys seeing the clownfish that look like Nemo and standing in the little pods that allow them to be completely submersed in marine life. Whatever age your children are, there will be plenty of things they’ll love at the National Sea Life Centre. They also do a lot for marine conservation, both in terms of fundraising and educating people about how to look after our seas. 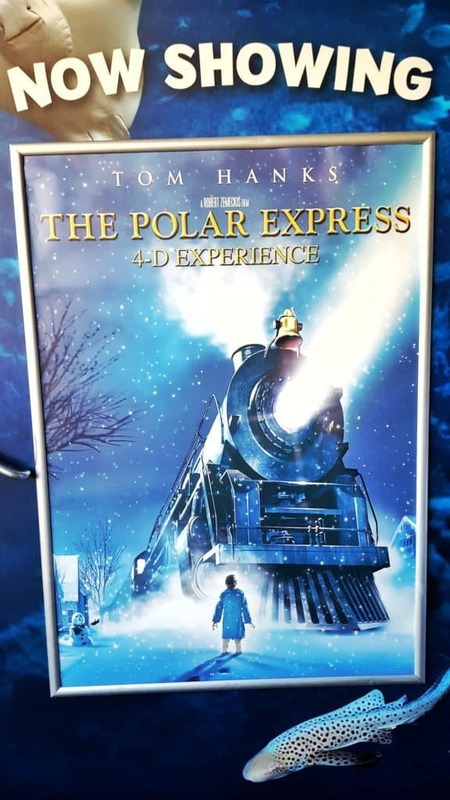 At the moment, the 4D cinema at the National Sea Life Centre is showing the Polar Express film. This is one of my favourite Christmas films and this week we’re off to ride on the Polar Express at the Telford Steam Railway. Seeing the film in 4D has made us so much more excited for the experience. You can even smell the hot chocolate in the scene where it’s being delivered to the children! 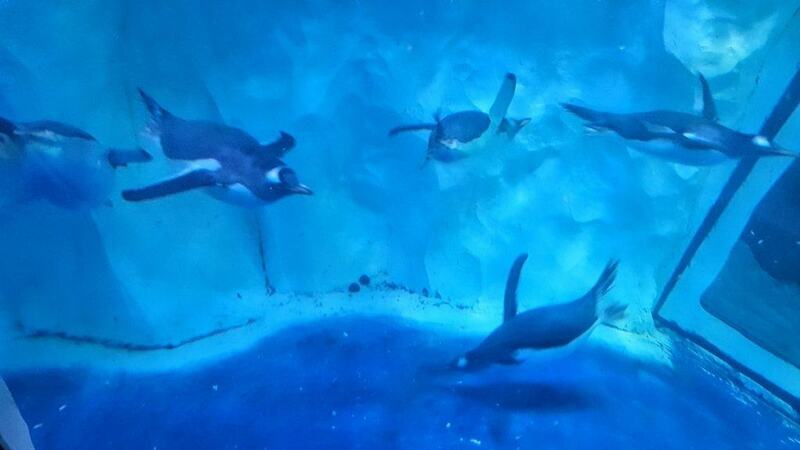 After you’ve walked through the ocean tunnel, you come back to the penguin enclosure. Here you’ll find yourself in the North Pole, complete with Santa’s Grotto. Despite this being included in the ticket price, children still get a sweet little toy – Lia had a lizard and Libby had a shrimp from her trip. The grotto itself is beautifully decorated and Santa was lovely. He didn’t mind at all that Lia didn’t want to have anything to do with him and I had to take a photo of him on his own! 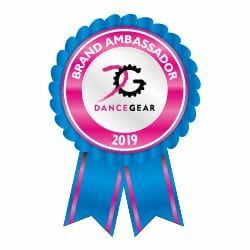 Please note, we are blog ambassadors for the National Sea Life Centre and were given annual passes to allow us to fulfil our ambassador role. 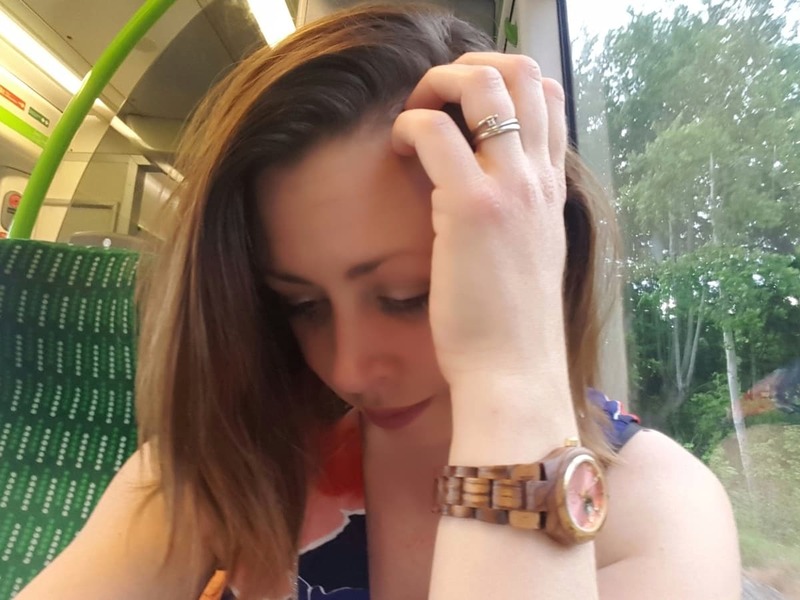 Check out my other ideas for Christmas days out in the West Midlands too. I remember as a child going to various Sea Life Centres and they were great for us to learn about the sea and the creatures in it. 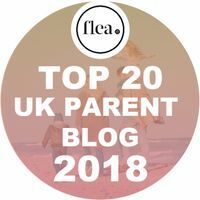 The idea of having one in the city where children who may not get as many opportunities to go to the seaside or to learn about the wildlife is fab. 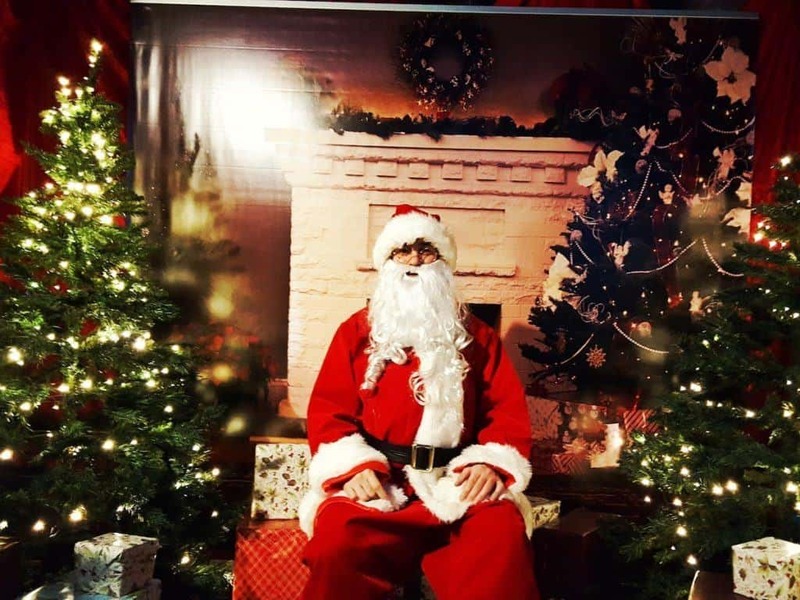 Love this photo of Santa, wold make a lovely Christmas card. I can just imagine Lia looking at him and thinking….. nope, I’m not sitting on your lap!